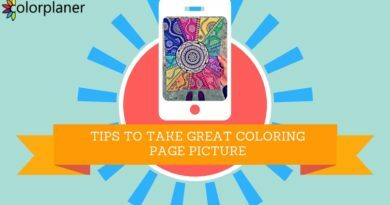 It’s super easy and you will get step by step guide. And this is where all your work comes to. If you did all things correct there will be less problems or even none if you are lucky. 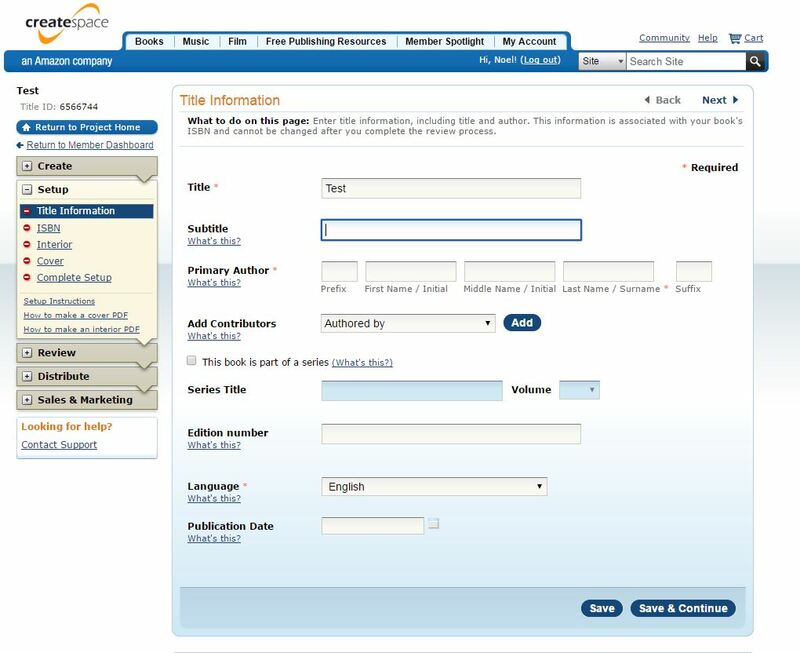 To create a book just click add a new title. As you can see I already have two titles in my projects. 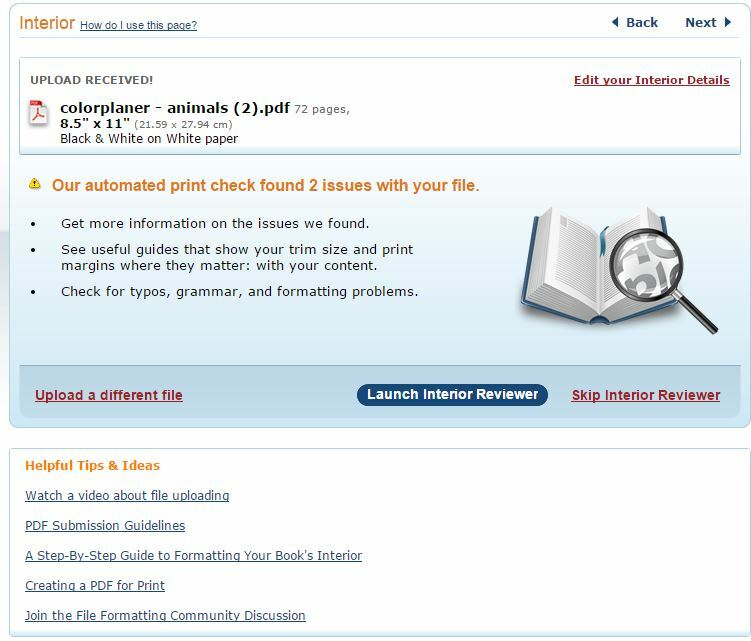 Colorplaner-animal and Colorplaner-mandalas Fill in the blanks and choose paperback. 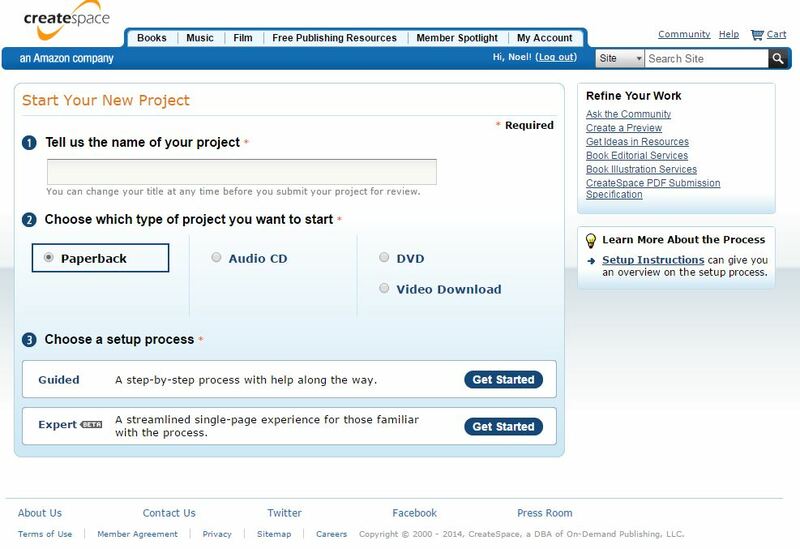 Then click on get started with guided setup process Fill in required the title information: It will ask you about ISBN. 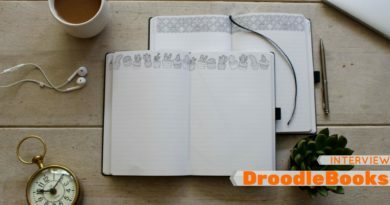 You can get a free one from Amazon or if you already bought one you can type it in. 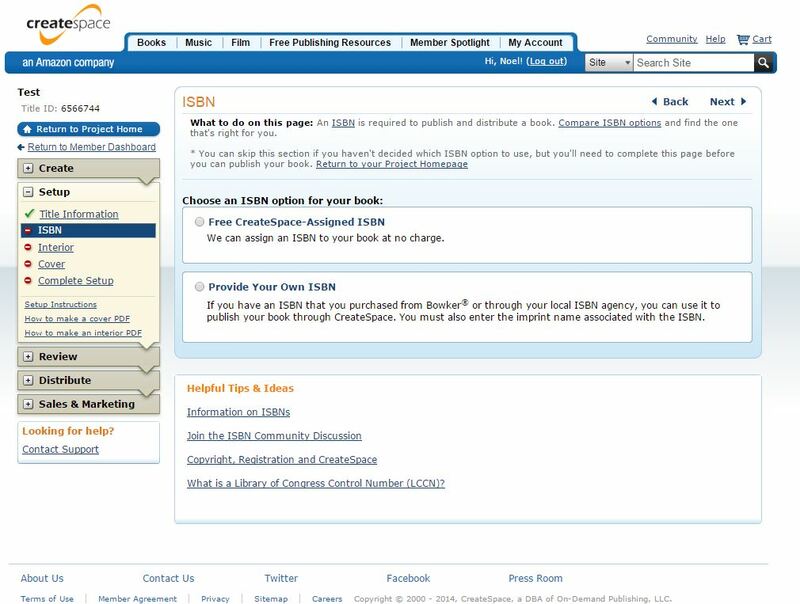 Here are the pros and cons:https://forums.createspace.com/en/community/message/203571 If you go for free option : "This ISBN can only be used with the CreateSpace Independent Publishing Platform." 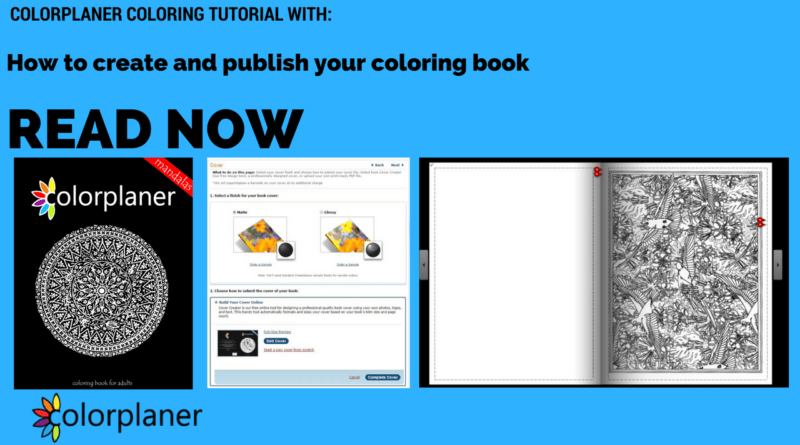 So you can sell your coloring book only via amazon and CreateSpace. 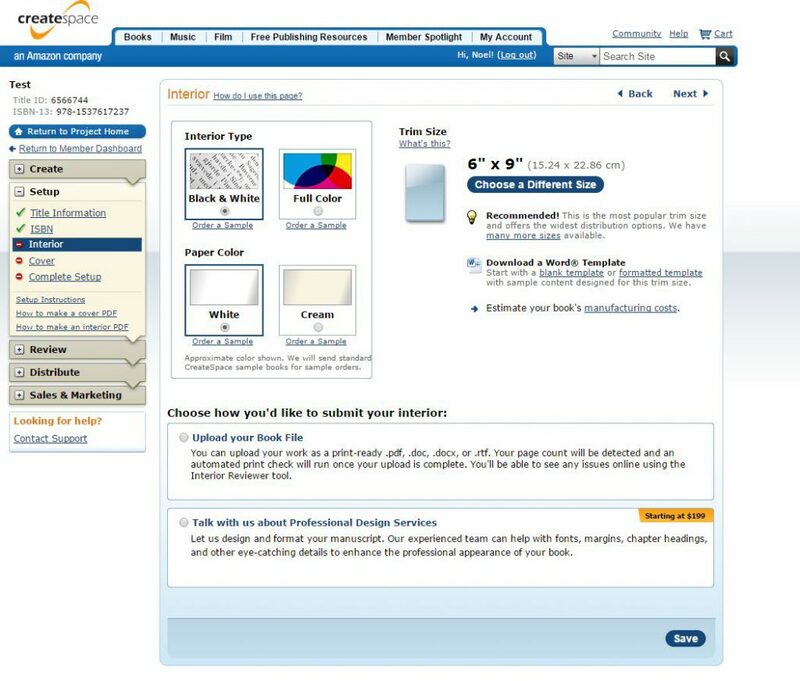 Here you will choose the size of the book and interior type. 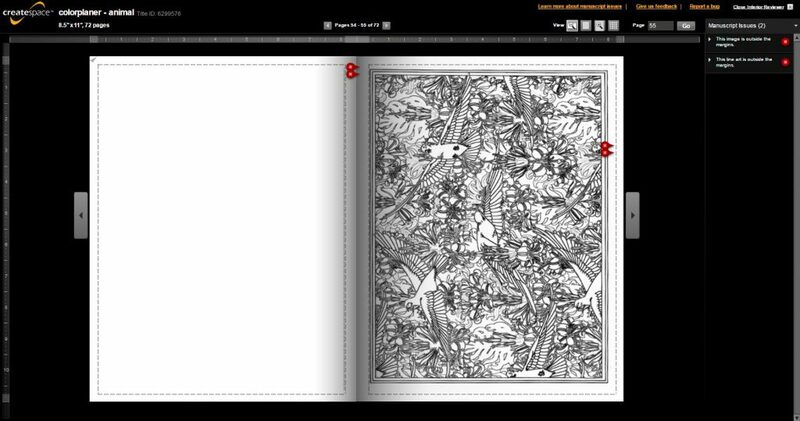 I will choose: 8.5" x 11" (21.59 x 27.94 cm) Black & White on White paper And then click on: Upload Your Book File After the upload you will be taken to this menu: Depending on the type of coloring picture you choose earlier you can upload different files. With bleed or with margin. This is why preparations are important. After the upload you will maybe get a message like this: Just click on Lunch Interior Reviewer: As you can see I have a couple of messages but it’s not a problem. 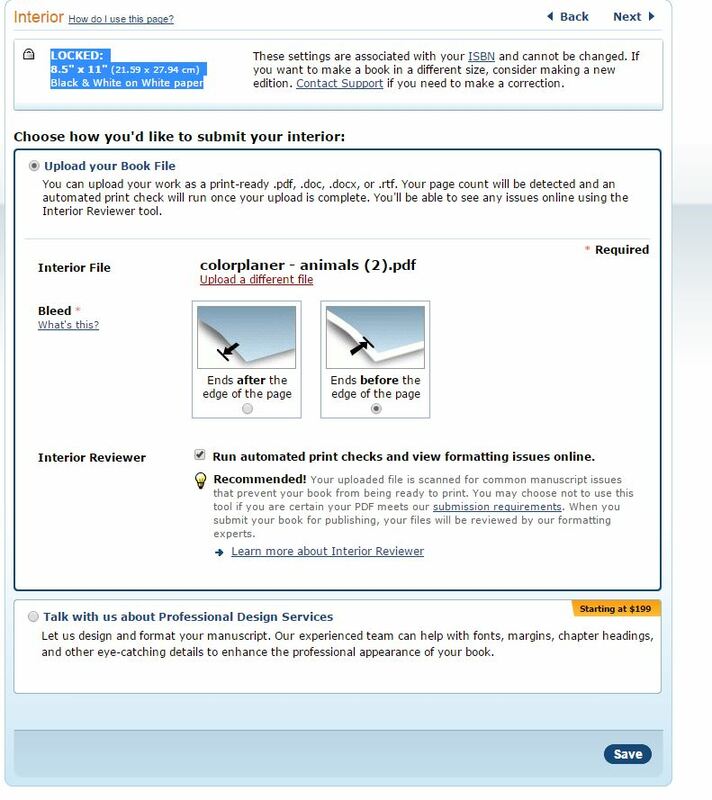 You don’t have to edit this kind of error but if you have other types of error you must edit them and repeat the process of uploading your coloring book. Only thing now left to do is cover! I chose to make it Build Cover Online. This time you will use everything you learned from before about editing pictures from before. 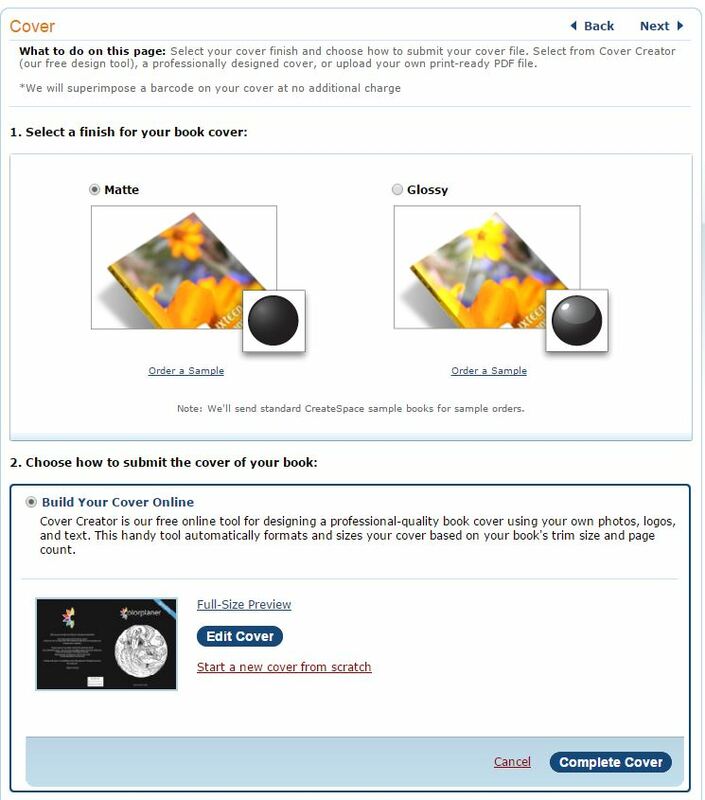 Just make sure to make a double page and follow the rules for uploading cover picture. 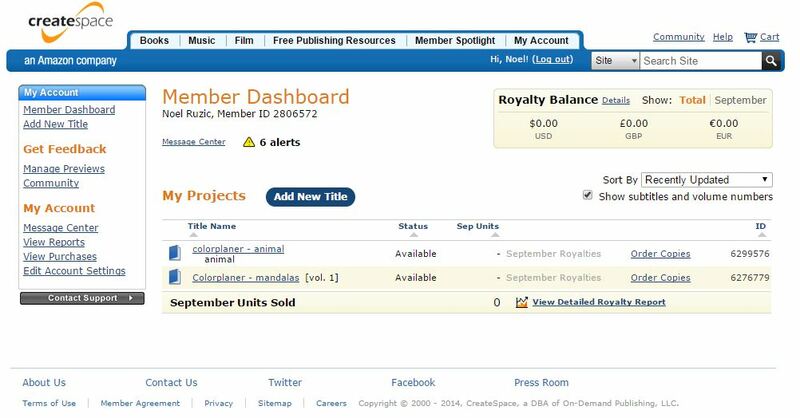 Only thing now it’s left for you to wait for your book to be processed by amazon. 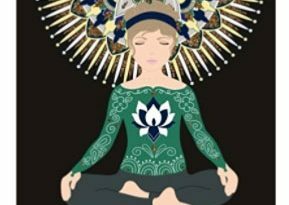 After approval you must download Proof of your book and continue on Distribution of adult coloring book. I’ll leave the pricing and description to you. I hope this tutorial was helpful for you. If you have any questions please don’t hesitate to ask. Or you think you can help to make this tutorial better please comment.